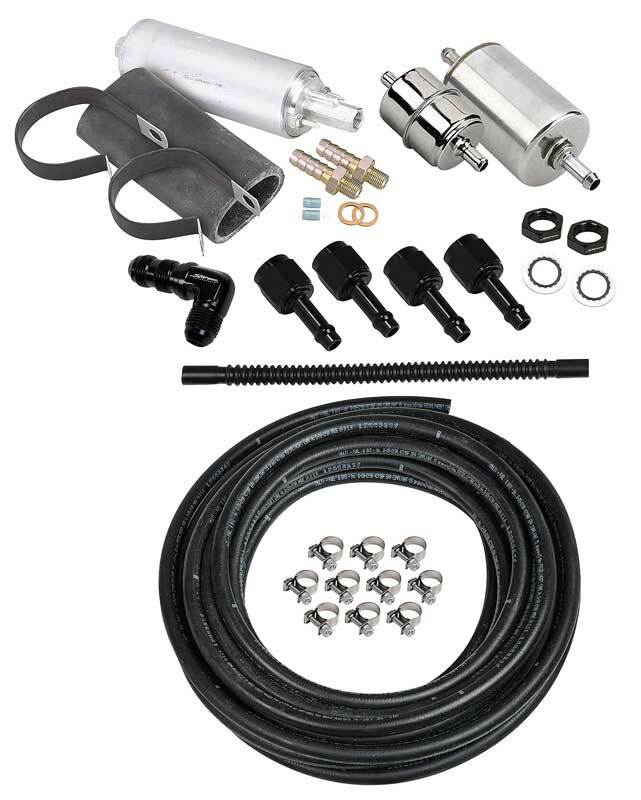 Classic Industries offers a wide selection of Fuel Injection Components for your Chevrolet Bel Air. 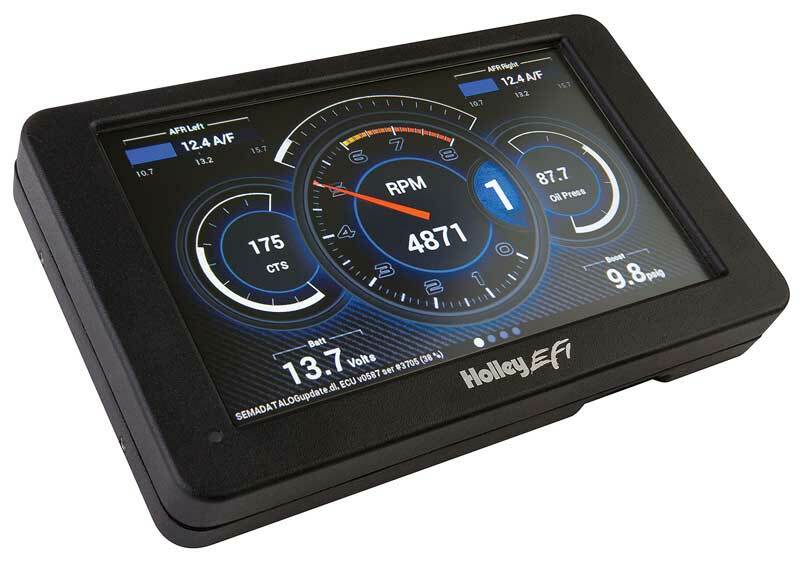 Classic Industries offers Chevrolet Bel Air EFI Conversion Kits and Chevrolet Bel Air Fuel Injection Parts. 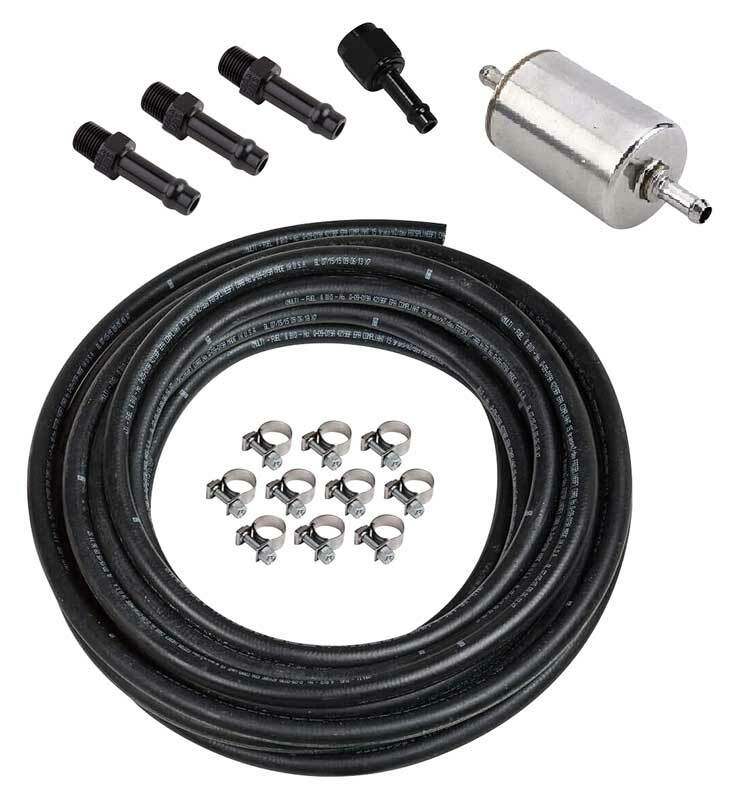 Oxygen sensor bung kit. 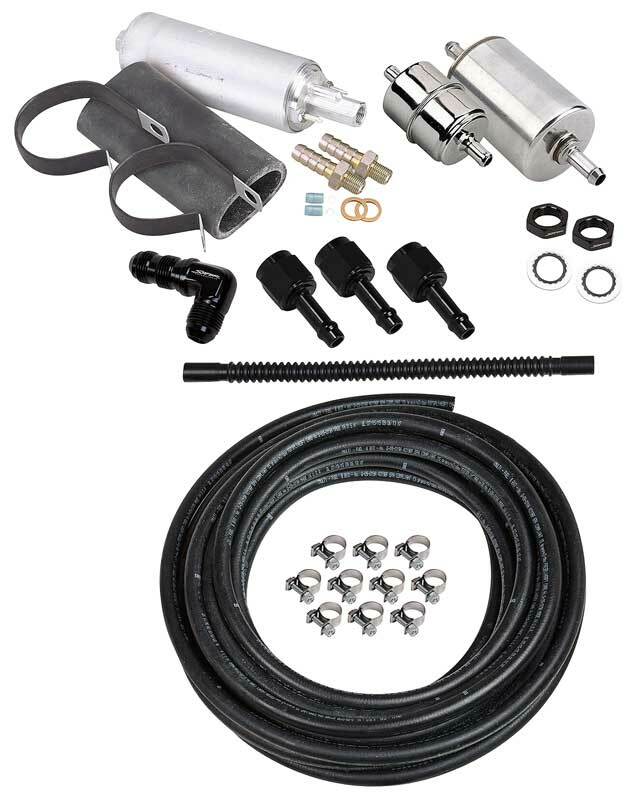 A quick and easy way to install an oxygen sensor onto your exhaust without welding. This reproduction fuel injection vacuum line grommet insulates the vacuum line against vibration and seals the hole in the firewall through which it passes. 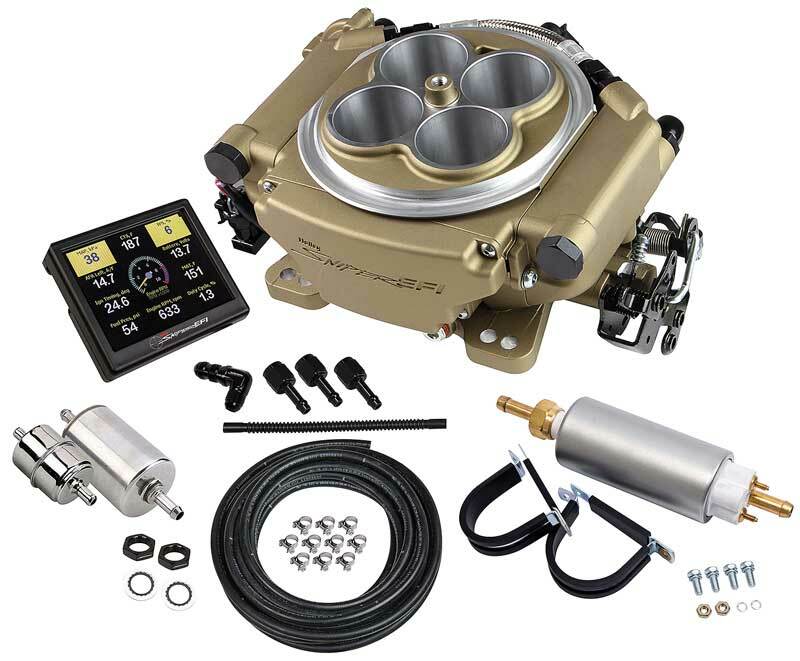 Reproduction of the original fuel filter assembly for 1957 Chevrolet models with mechanical fuel injection. Includes mounting bracket and filter element. 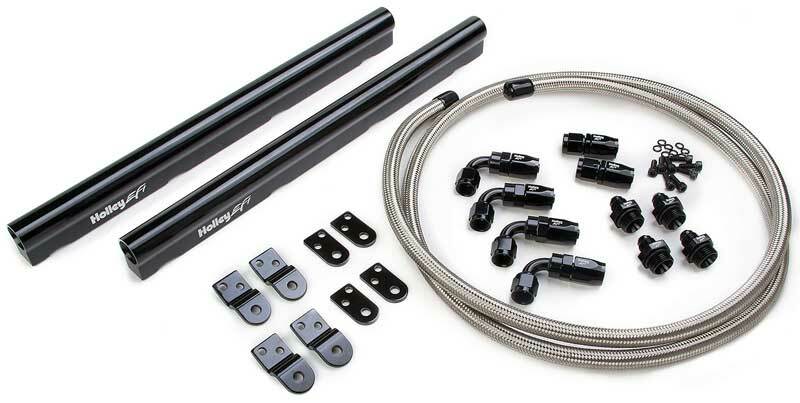 This kit will provide a throttle return spring for any FiTech 4-BBL throttle body. Includes bracket, springs, and mounting hardware. 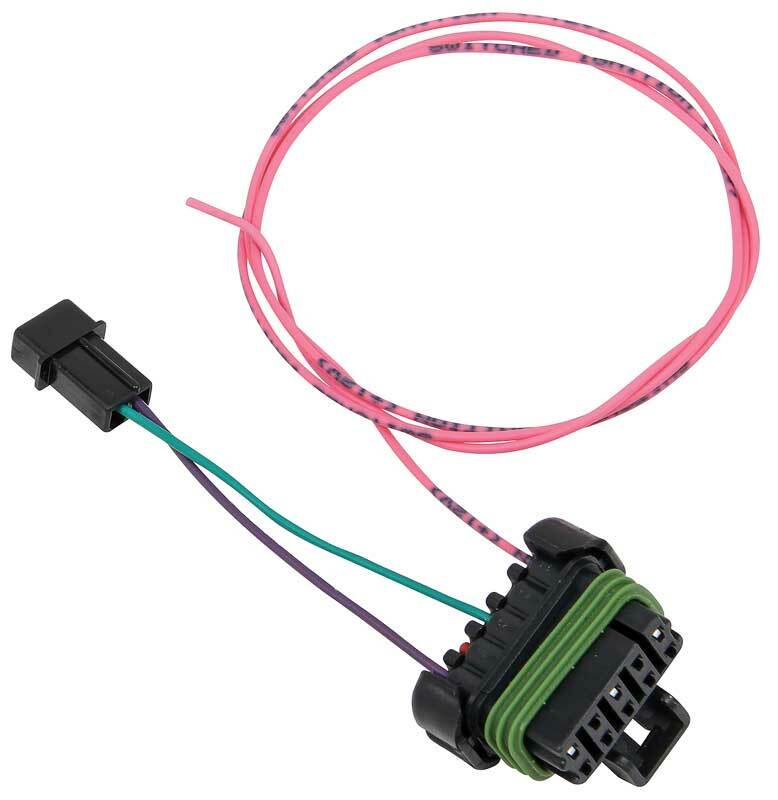 This reproduction fuel injection vent line replaces the damaged or missing original. Vent line runs from the fuel meter to the air cleaner. Reproduction of the original air cleaner mounting bracket for 1957 Chevrolet models with mechanical fuel injection. 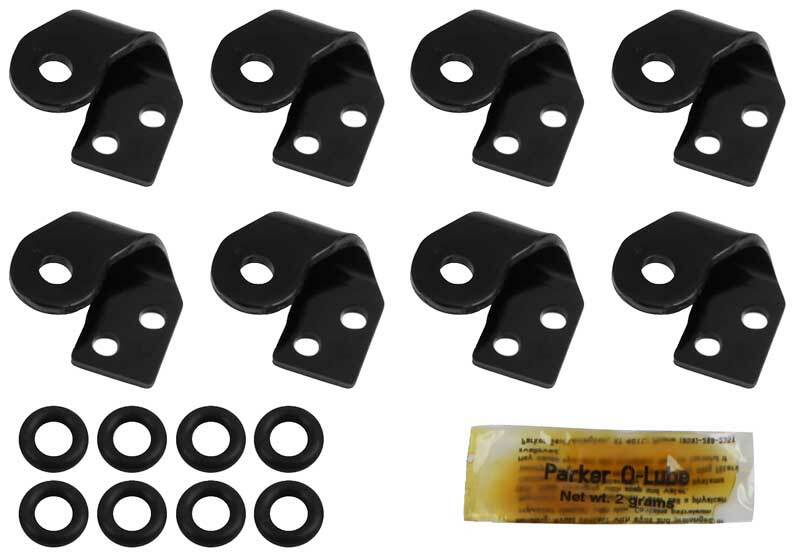 Damaged or missing brackets should be replaced to maintain a show quality appearance.  Reproduction fuel injection return spring for 1957 Chevrolet models. To keep your classic Chevy running strong, replace worn springs and keep linkages working properly. Fuel injection accelerator rod. Installs from the firewall to the fuel injection unit. Made from steel. 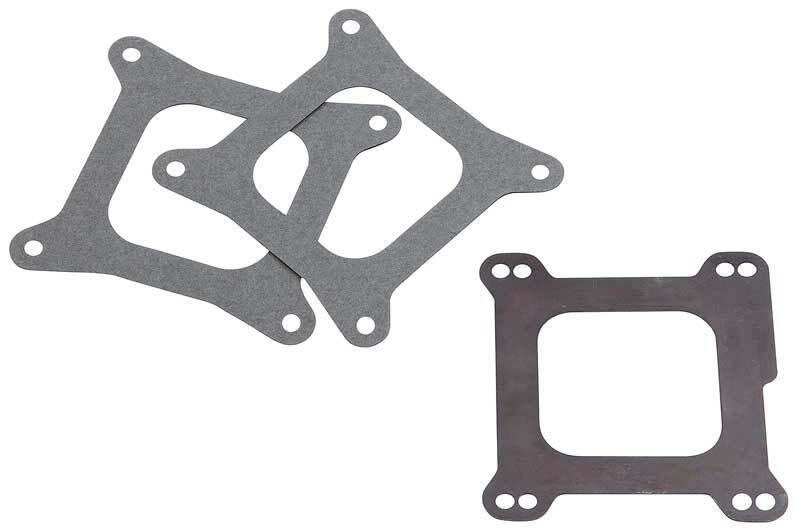 Reproduction of the original doghouse base gasket for 1957 Chevrolet models with mechanical fuel injection. Replace your gasket and keep your engine running smooth and strong. Reproduction of the original fuel cut-off solenoid for 1957 Chevy models with mechanical fuel injection. Replaces worn or broken component to provide trouble-free operation of your classic Chevrolet.